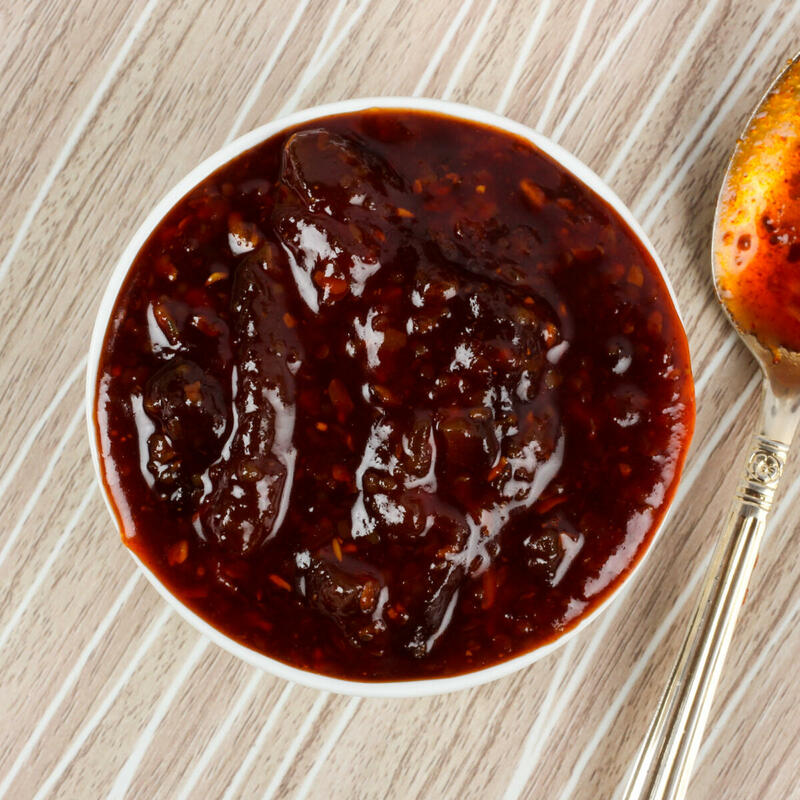 A Tastiest pickle that causes a burst of sweet and tangy flavours on your palate, the Nimboo ka Achaar is an all-time favourite. 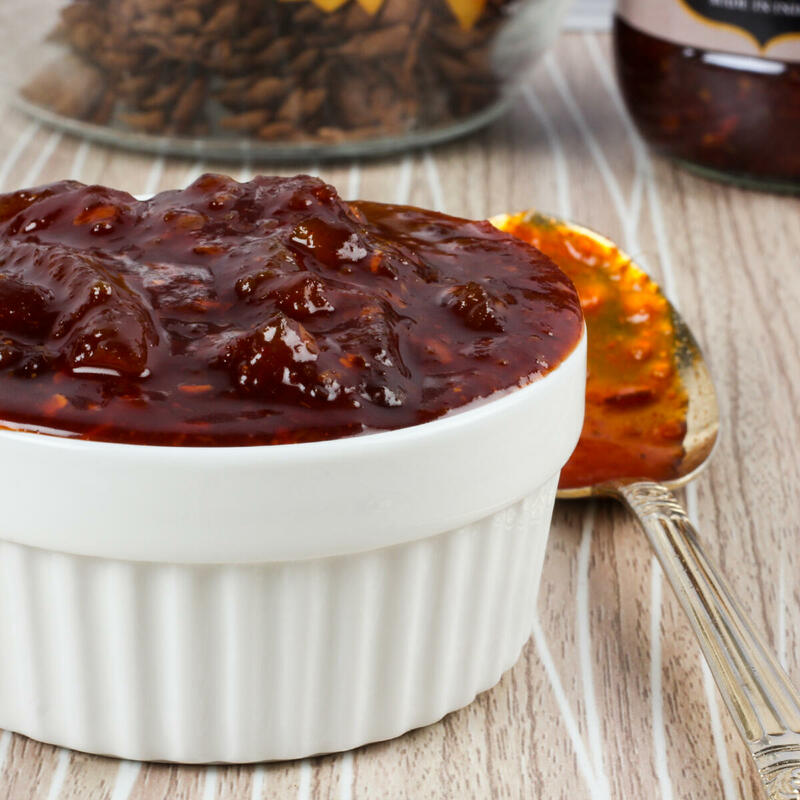 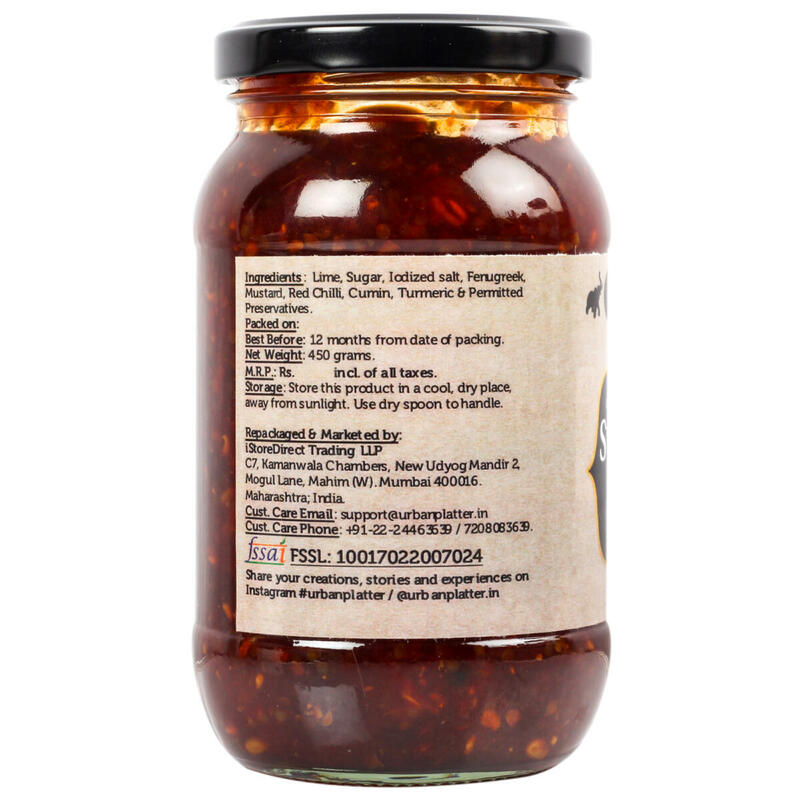 Hot and Sweet Lemon Pickle recipe is a condiment which is prepared with lemons, chilli powder, and several spices. 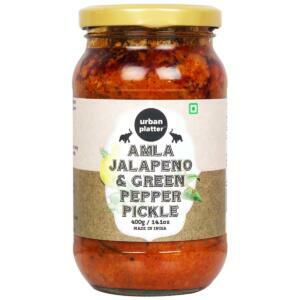 Add on a spoonful with simple dal-rice or curd-rice or with hot paranthas and experience foodie bliss. 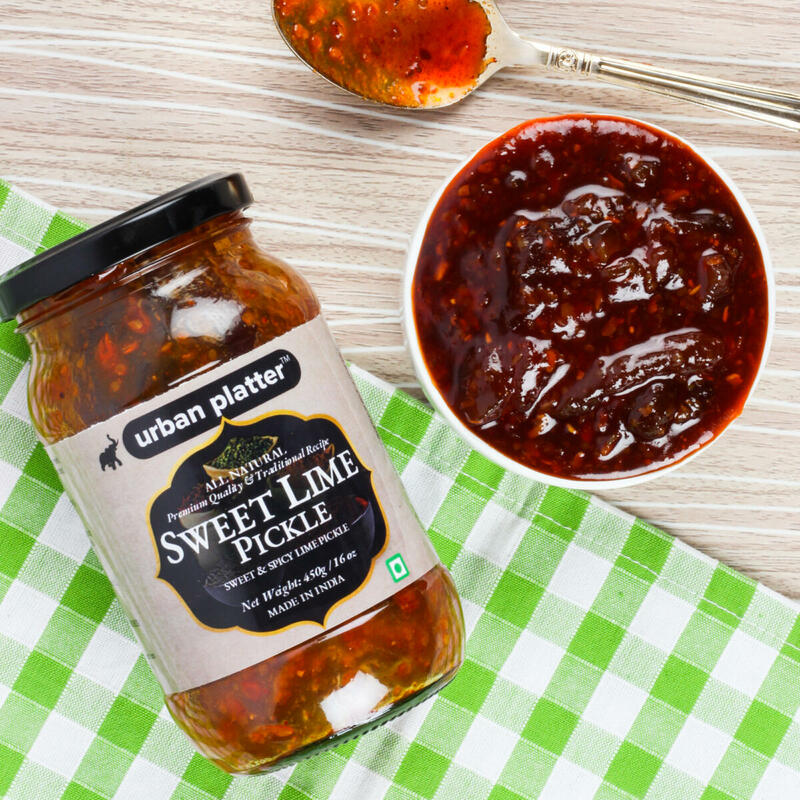 It's lip-smackingly good, the addictive pickle that can be slathered over toast, used as a dip with chips or corn chips and a side with paratha, and rotis. 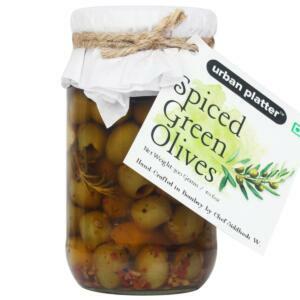 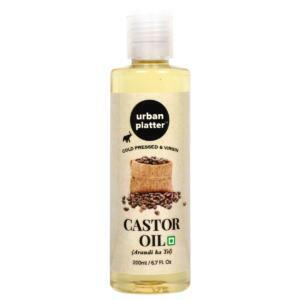 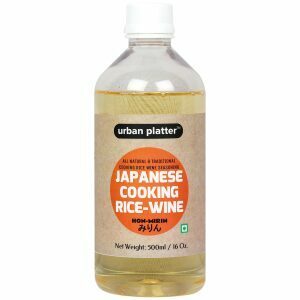 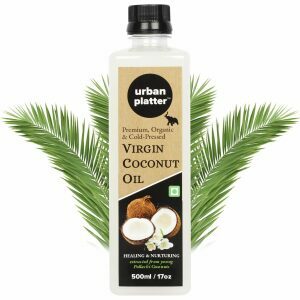 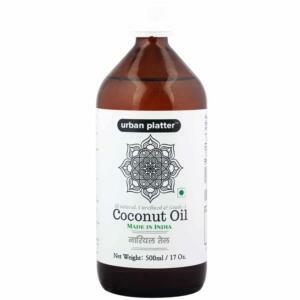 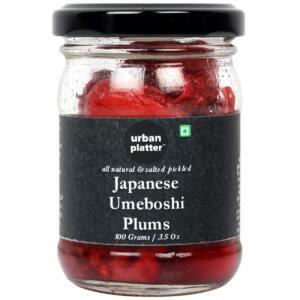 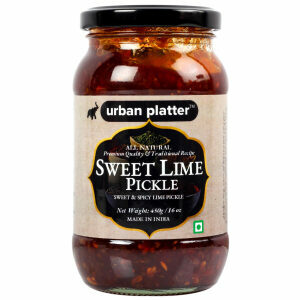 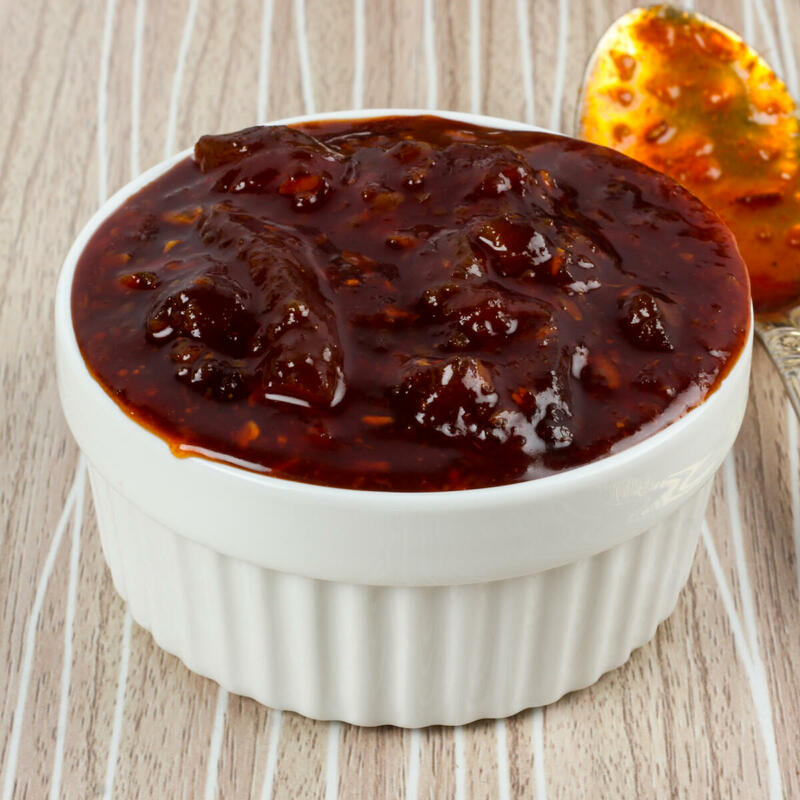 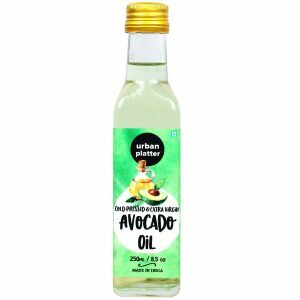 Urban Platter Sweet Lime Pickle, 450g / 16oz [Sweet & Spicy Lime Pickle, Traditional Recipe] A Tastiest pickle that causes a burst of sweet and tangy flavours on your palate, the Nimboo ka Achaar is an all-time favourite. 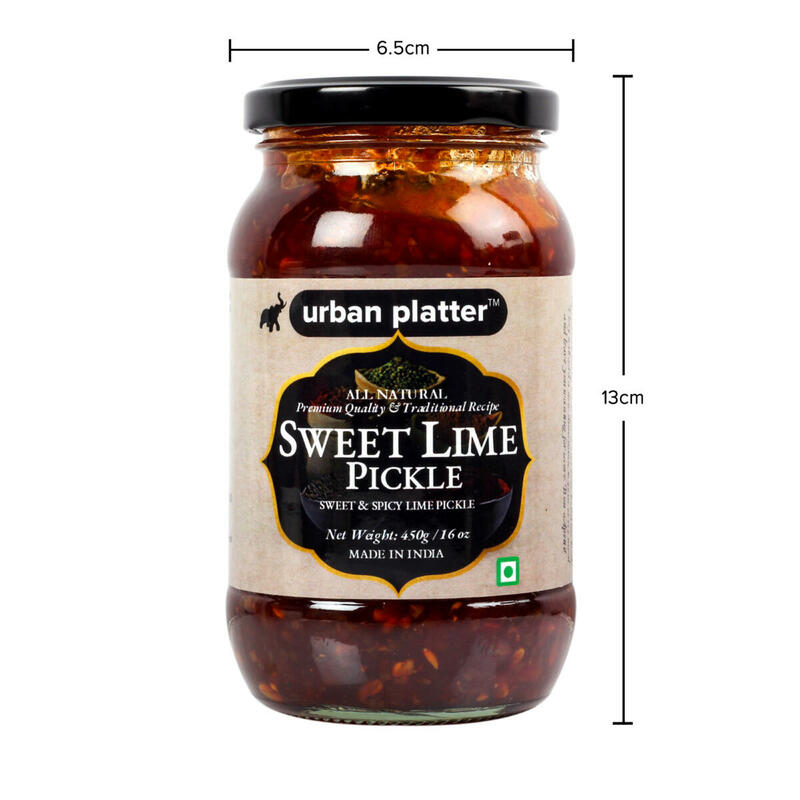 Hot and Sweet Lemon Pickle recipe is a condiment which is prepared with lemons, chilli powder, and several spices. 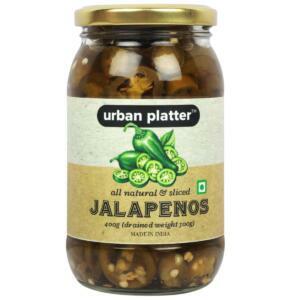 Add on a spoonful with simple dal-rice or curd-rice or with hot paranthas and experience foodie bliss. 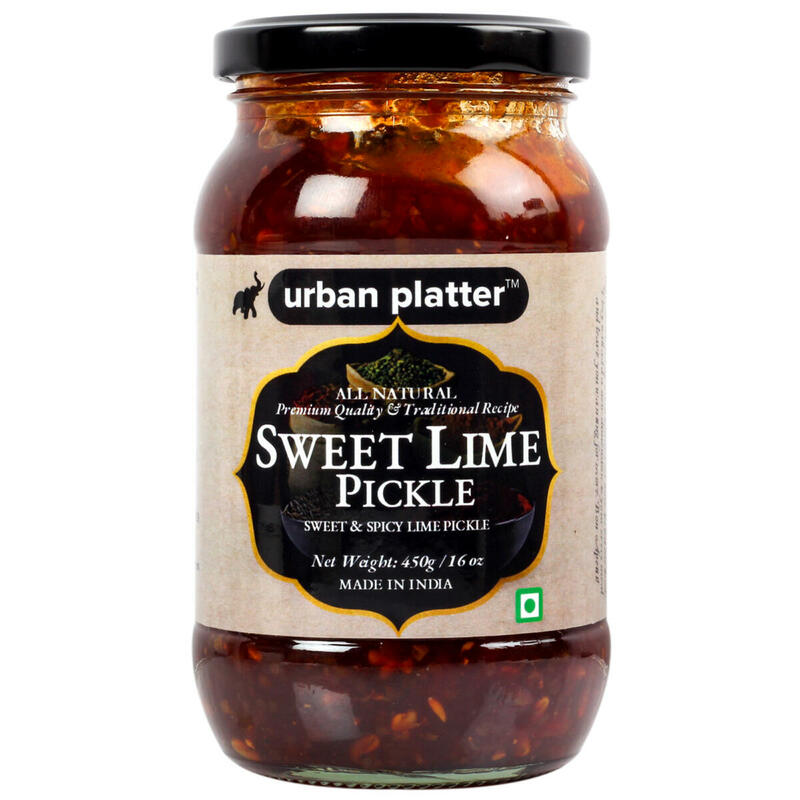 It's lip-smackingly good, the addictive pickle that can be slathered over toast, used as a dip with chips or corn chips and a side with paratha, and rotis.